When you save energy, you save money. So we developed an eBook that will help you keep your money in your pocket, where it belongs. 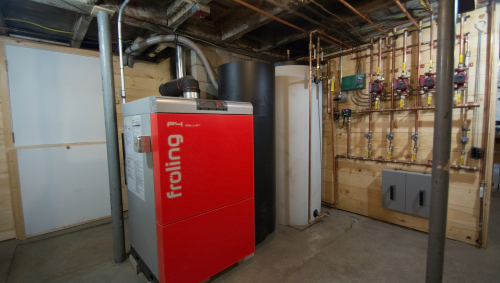 Top Improvements for Home Energy Savings: An Overview of the 3 Most Popular Energy Upgrades is chock-full of information. When you save energy, you're saving money, saving natural resources, and saving the environment from pollution. We'll cover how to find the professionals you need, how to decide what projects to tackle first, and how your efficiency upgrades will strengthen your community. 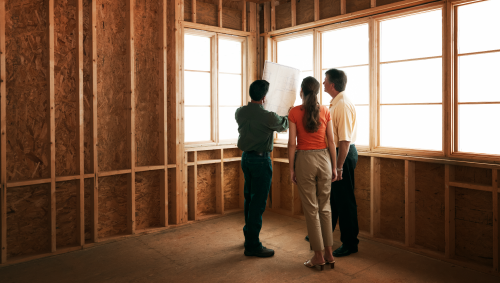 From insulation to new windows, let's make your home more efficient, together. Don't wait until you're without heat; upgrade today, save money, and be ready for tomorrow. Want a better earth, stronger economy, and money in your pocket? 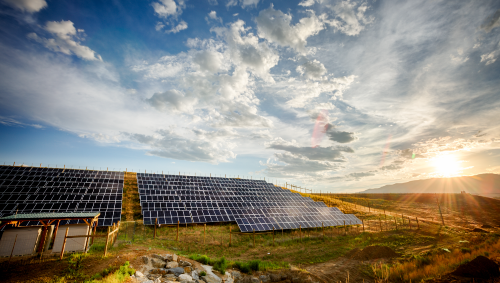 Check out solar!